Portugal's capital city offers an unpretentious culture coupled with a splendid, historic cityscape. As one of Europe's oldest cities, it's also one of the most fascinating to explore! Here are some top tips to get you started. 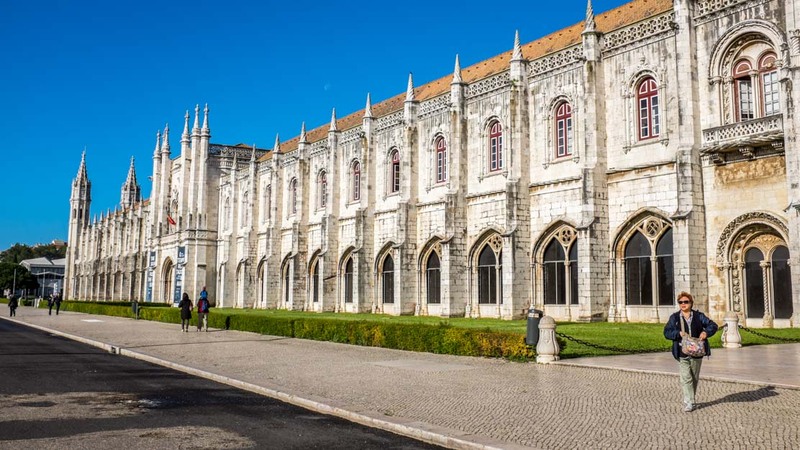 The magnificent Jeronimos Monastery near the shoreline of Belém was once home to the Hieronymite monks – Catholic hermits whose primary role it was to pray for the King's soul! 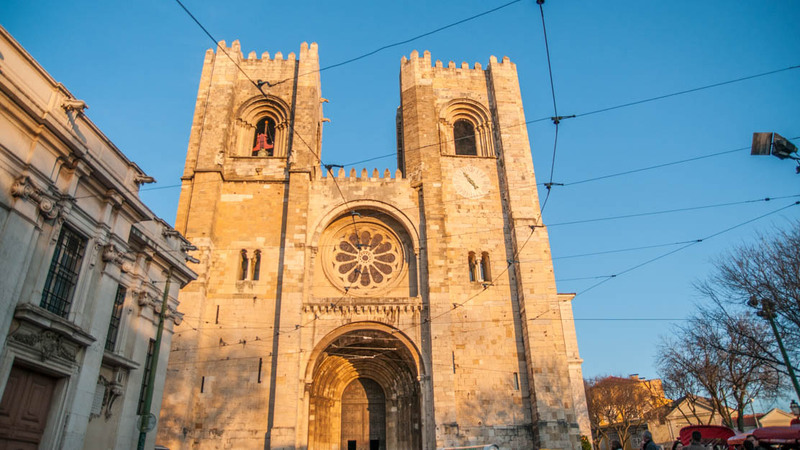 The loosely translated Upper Neighborhood is Lisbon's most historically opulent quarter. Bairro Alto is a great place to wander, its preserved romantic ambiance boasts some of the city's top attractions! 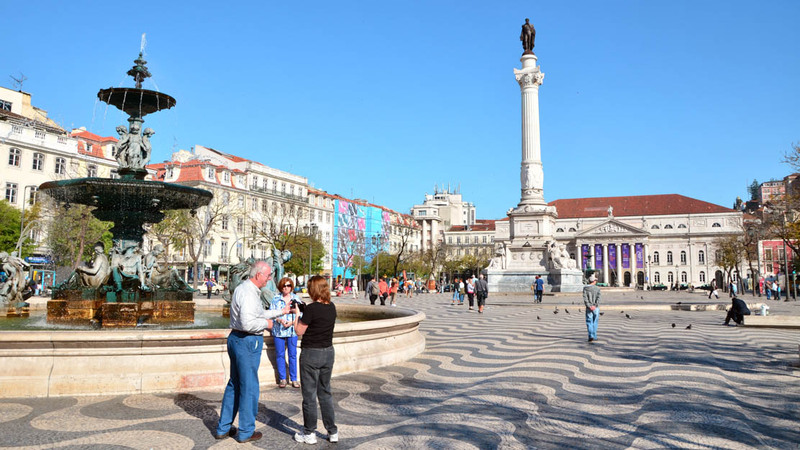 Once the scene of celebrations, bullfights, executions, and uprisings, Lisbon's historic Rossio Square is the meeting point of choice for locals and tourists alike. The city's oldest district can be found between the São Jorge Castle and the Tagus River. Alfama is the place to be for Lisbon's best restaurants and Fado bars! 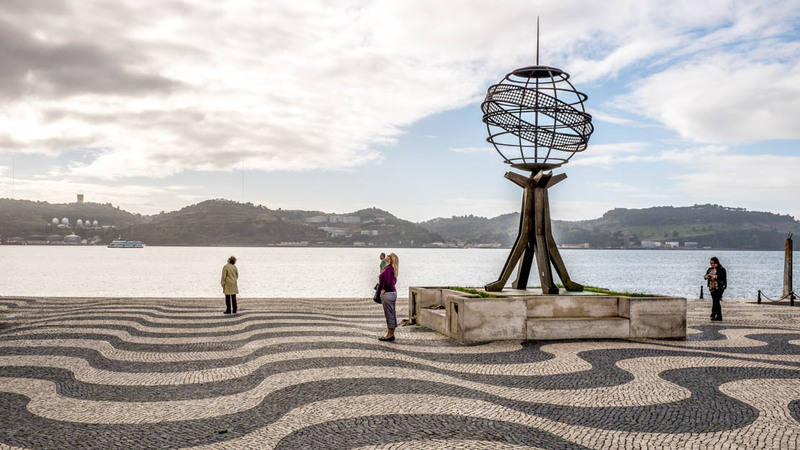 Whether cycling along its bank or cruising its waters, be sure to explore Lisbon's pulse. Tagus River's estuary is a haven for fish, crustaceans, and birds, including flamingos! Called Praça do Comércio in Portuguese, this vast town square is also known as Palace Square (Terreiro do Paço). The Royal Palace stood here before being flattened by the 1755 Lisbon Earthquake! Not only did his 16th-century harbor fortress defend the municipality of Lisbon from coastal attack, but Belém Tower was also crucial to Portugal's role in the era's Age of Discovery! 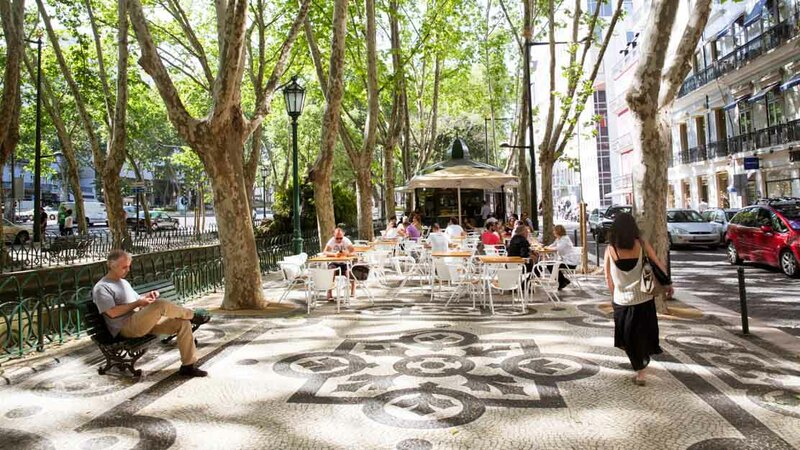 Chiado's subsequent recovery after a devastating fire in 1988 has made it perhaps the wealthiest corner of the city. It's now Lisbon's most famous shopping district! 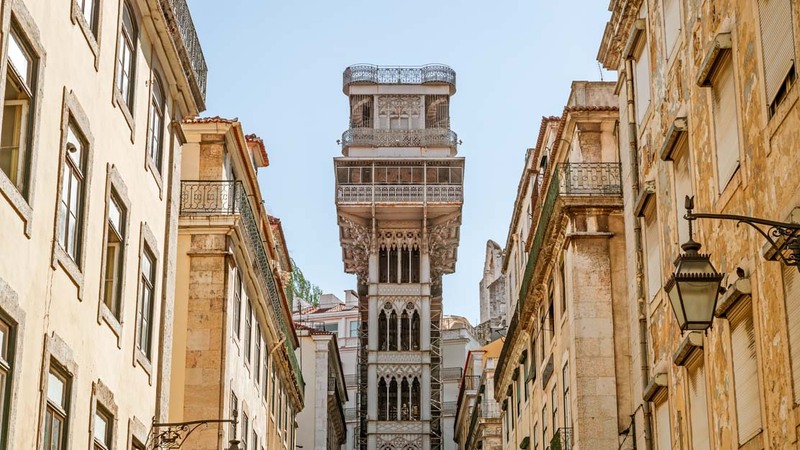 With the advent of electric power, Lisbon built two elevators to improve access between its hilly streets. This peculiar feat of engineering is a true relic! Lisbon is lucky enough to have the warmest winters in Europe without the disadvantage of suffering from intense summer heat. Nevertheless, the subtropic coastal climate is prone to sudden bursts of rain even on its clearest days, so be warned! Going in late spring or early autumn generally means cheaper hotel prices and more manageable crowds. 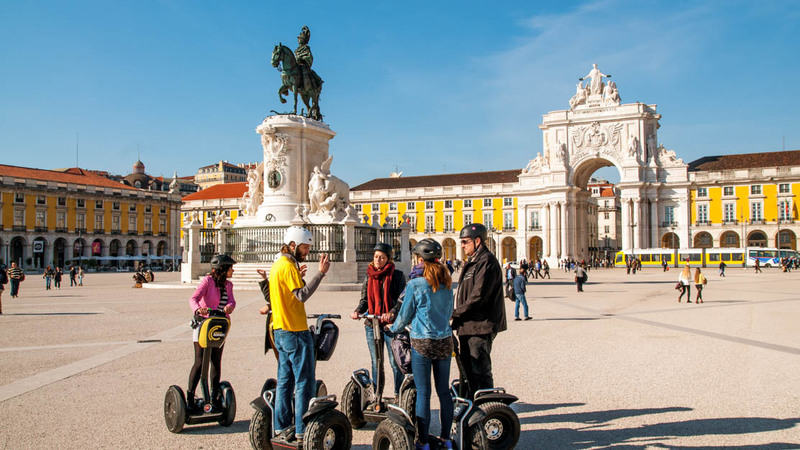 The heart of Lisbon makes a great choice for a long weekend, but many of its top attractions lie within the city's greater subregion. 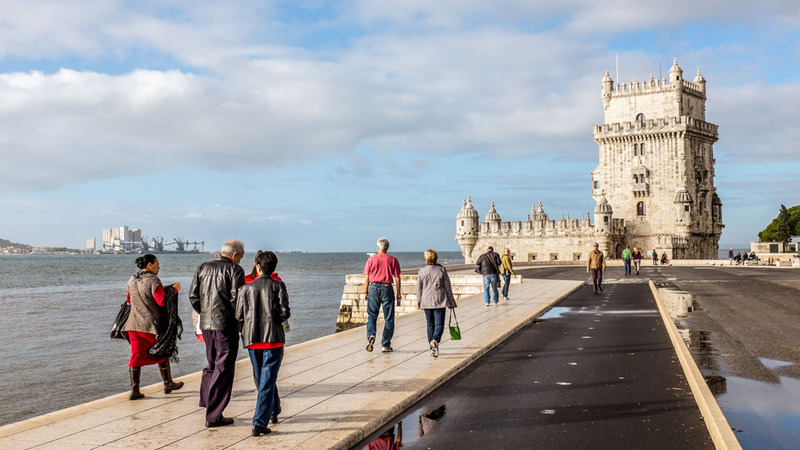 Top day trips include Belém, Sintra, Fátima, and Cascais, with many more besides. Each will need at least an entire day to see, if not two. 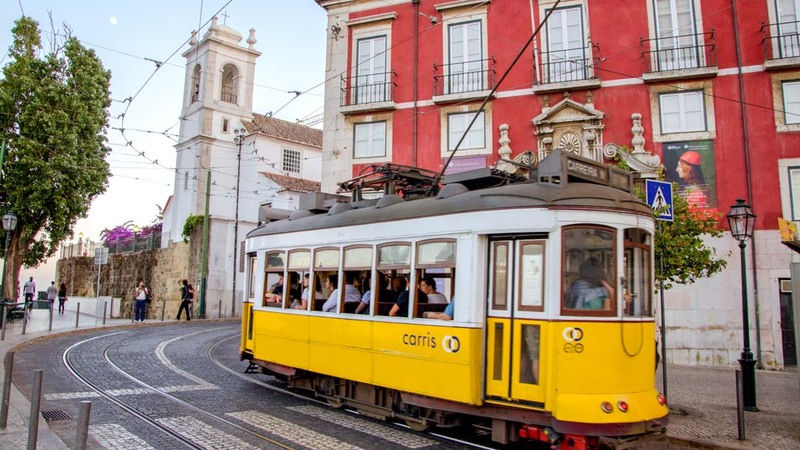 How to get from Lisbon airport to the city? Though Lisbon is cheap by the standards of most European capitals, getting one of the cabs waiting outside the airport can be expensive. If you're traveling somewhere central without much luggage, it's undoubtedly cheaper and easier to take the metro. It should only take about 25 minutes to the city center. Our guide was informative, chilled and extremely wonderful! What a perfect way to get the lay of the land and a sense of community. Our bike tour was an amazing beginning to a fabulous 3 day adventure in Portugal. One of the members in our group had just had a double hip replacement and was totally able to enjoy the bike tour with the assistance of the e-bikes. We loved all of the little extras that our guide provided. Great tour with fabulous Nidiya as our guide. The tour was well paced, informative and delightful. The group was small that worked very well for us. Nidiya our guide was an absolute bonus. Her recommendations are spot on and she effortlessly accommodated the needs and wishes of everyone in the group. I left my hat in the car, she even dropped it back at the hotel. Could not have asked for more. Thank you. Our guide Igor organized the trip and the visits perfect! Amazing tour! Igor knows all historical details and it was really interesting. Palacio da Pena and its forest are nice. Cabo de Roca is a fantastic place. The tour worth! Our guide Agnes was very knowledgeable and knew fun stories about Quinta da Regaleira. Nunu (our guide) was absolutely great. He knows a lot about the city and its history. We can really suggest this tour!